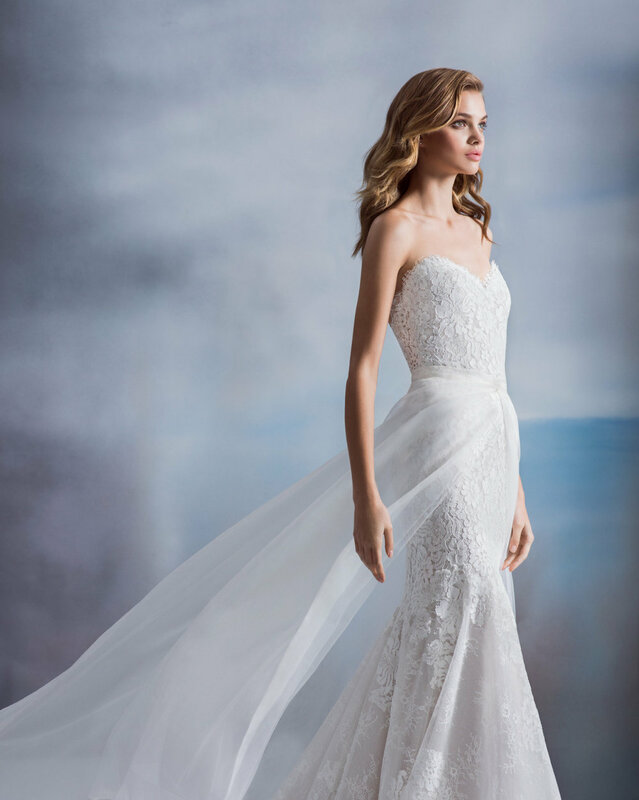 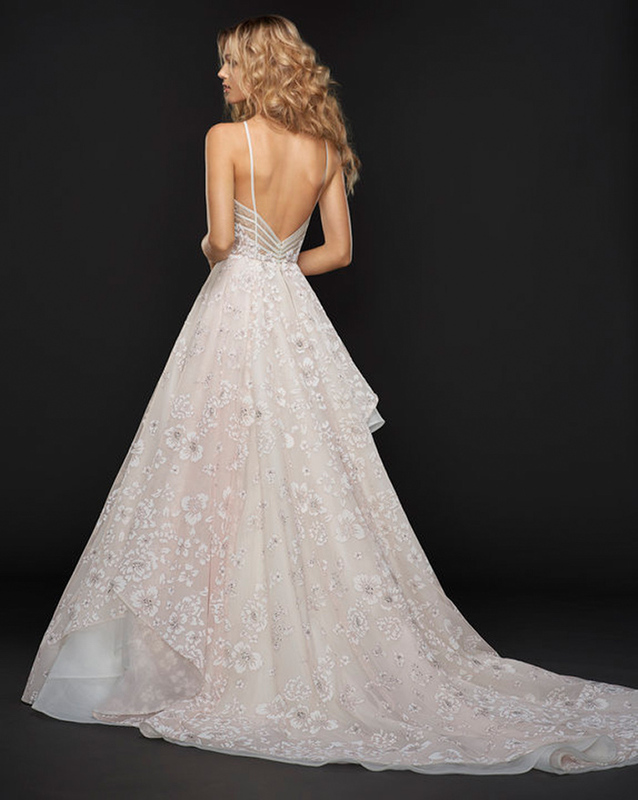 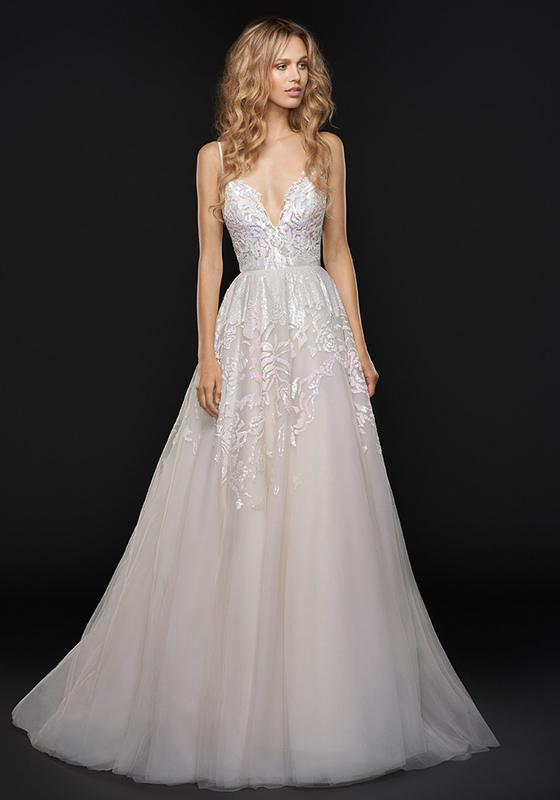 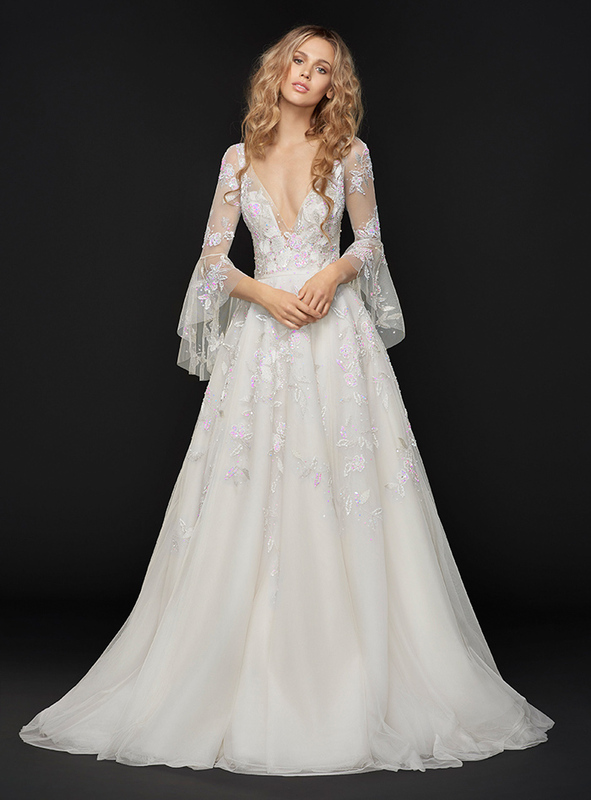 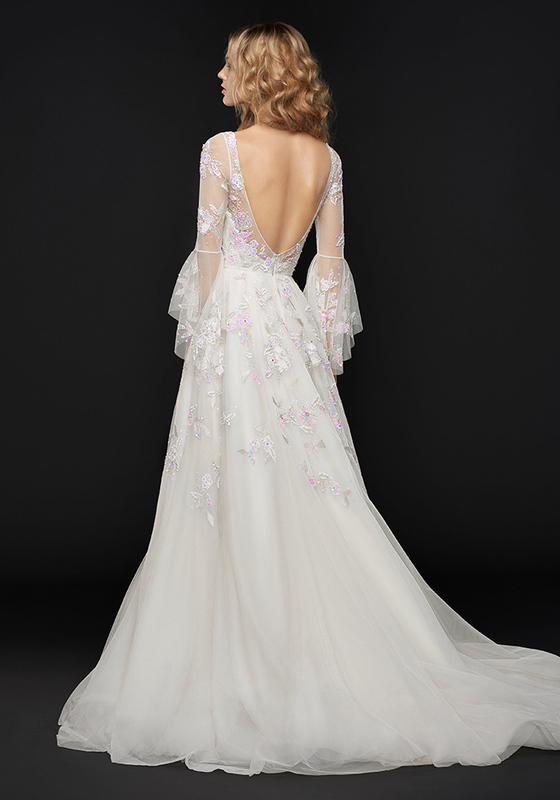 We can't wait until the Hayley Paige Fall 2017 dresses start arriving at our salon, but we are thrilled to offer our Bay Area brides a sneak peek of this gorgeous collection before then! 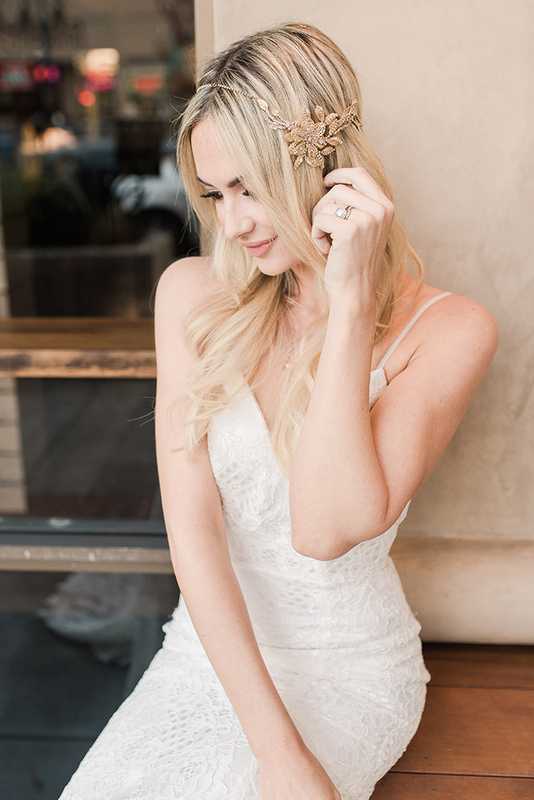 Some of our favorite styles from the newest collection by Miss Hayley Paige will be joining us for a Trunk Show this June 24th - 26th! 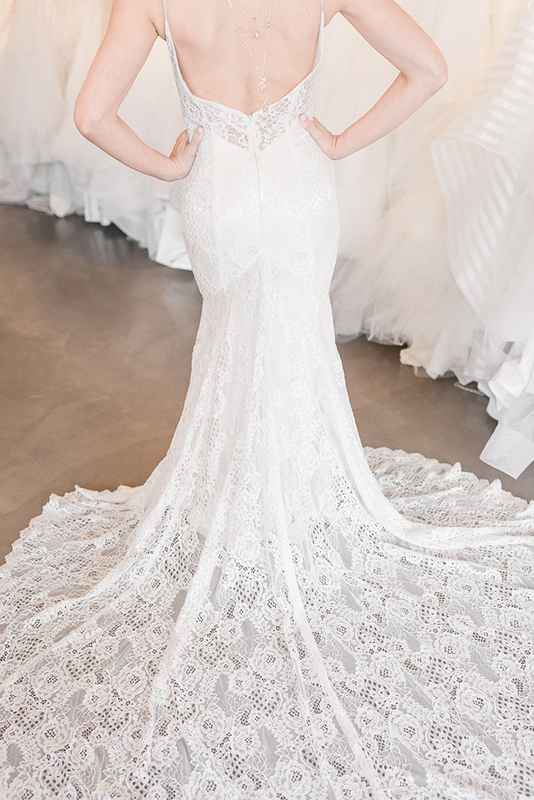 All of our Hayley Paige dresses are eligible for exclusive discounts and incentives, so don't miss this chance to take a twirl in these beauties before they are available in stores! 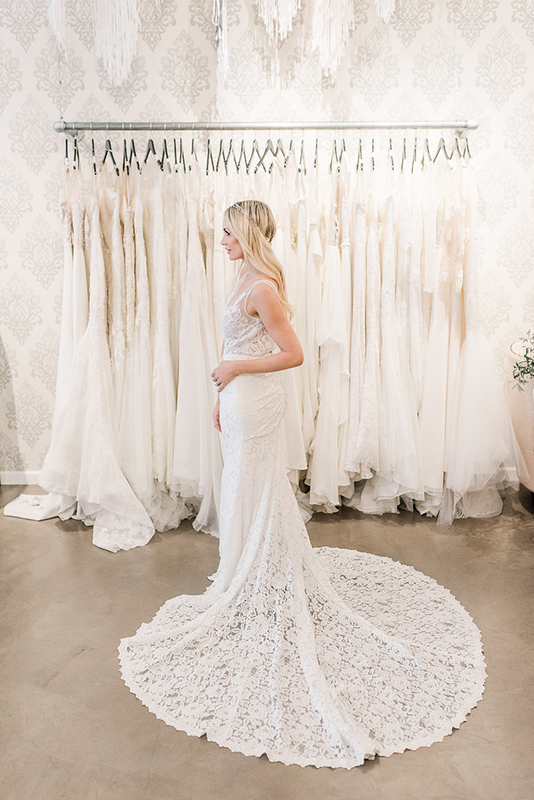 SCHEDULE AN APPOINTMENT TO TRY ON THE COLLECTION!